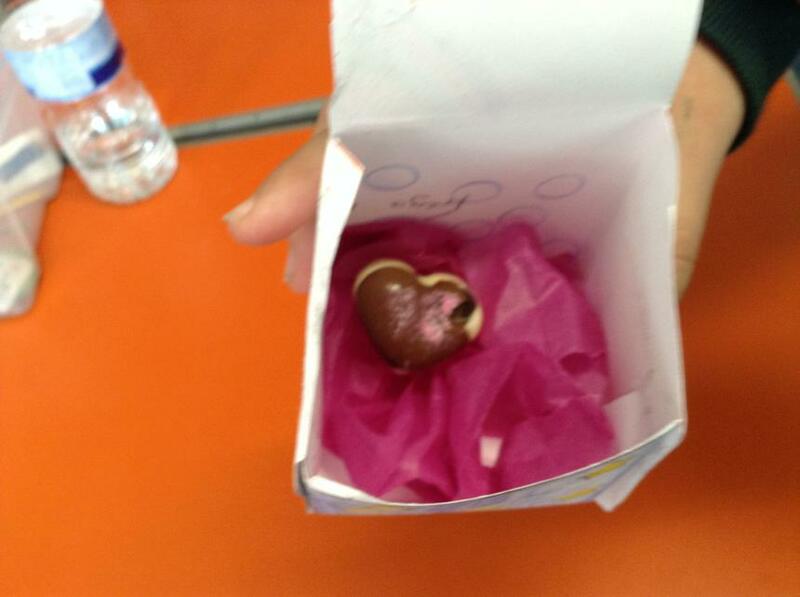 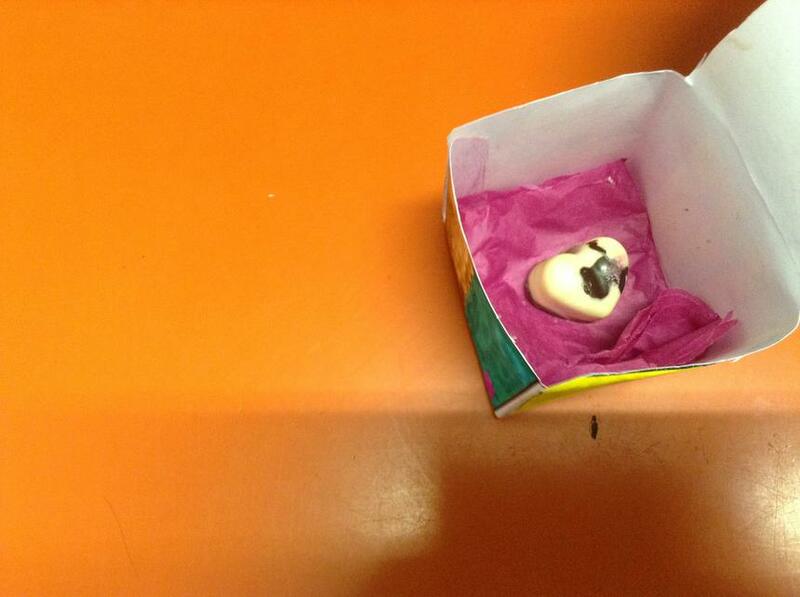 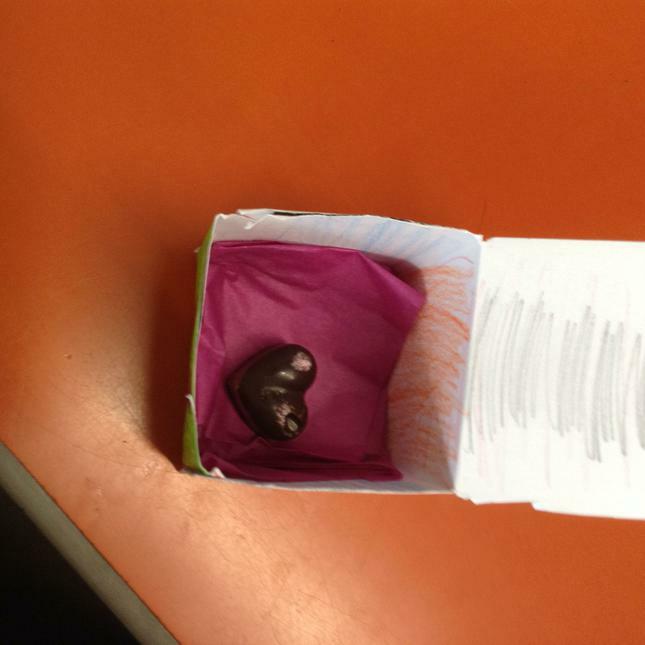 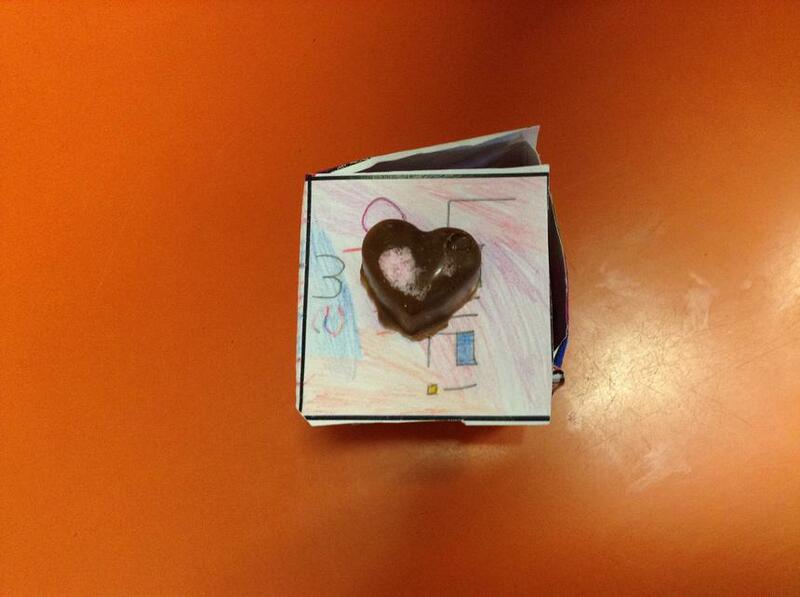 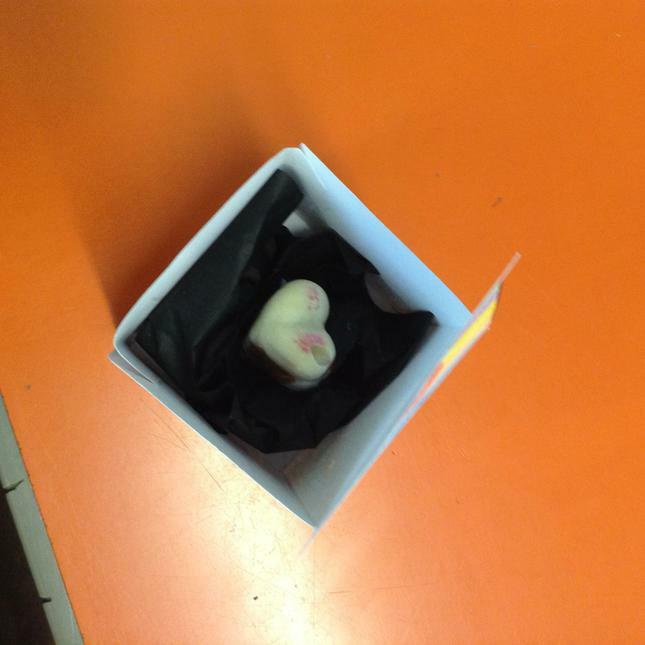 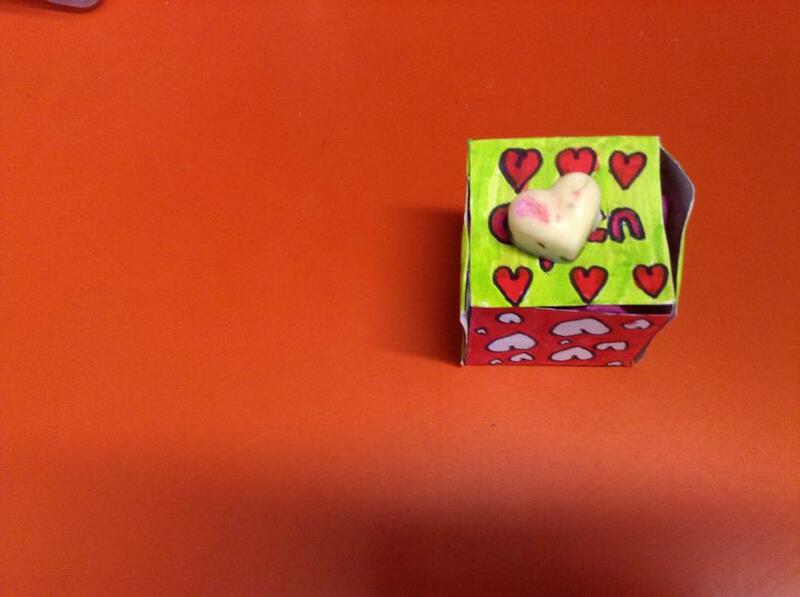 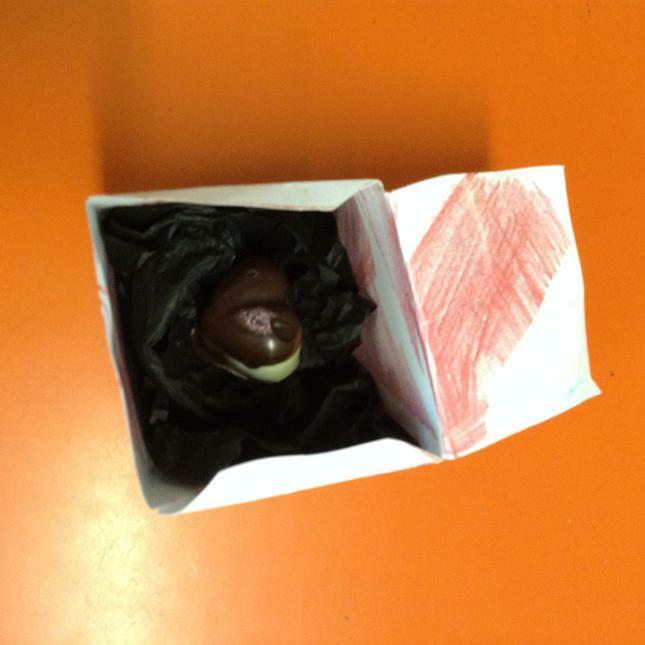 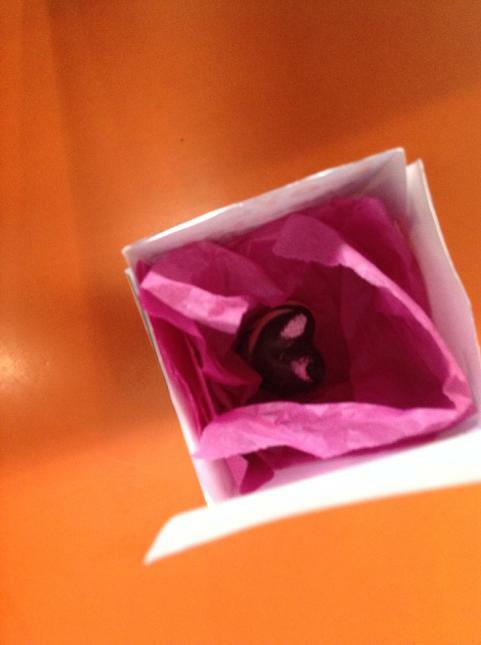 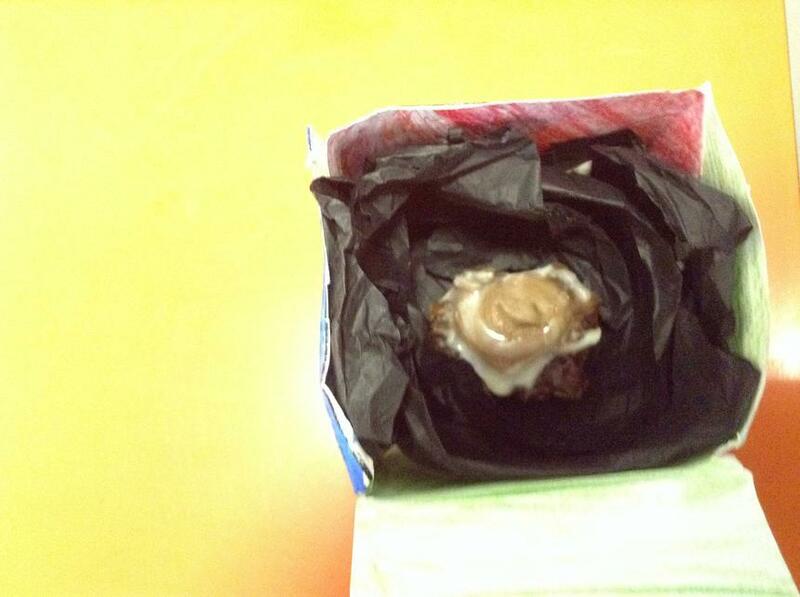 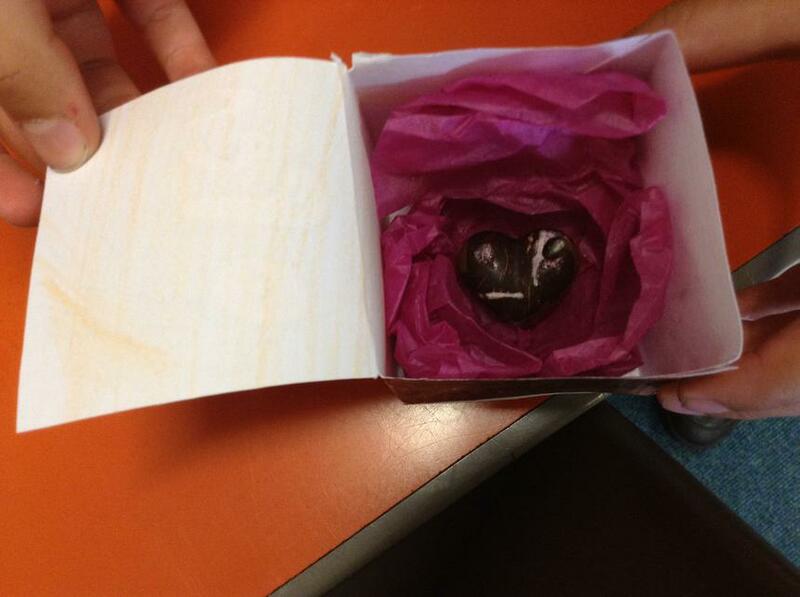 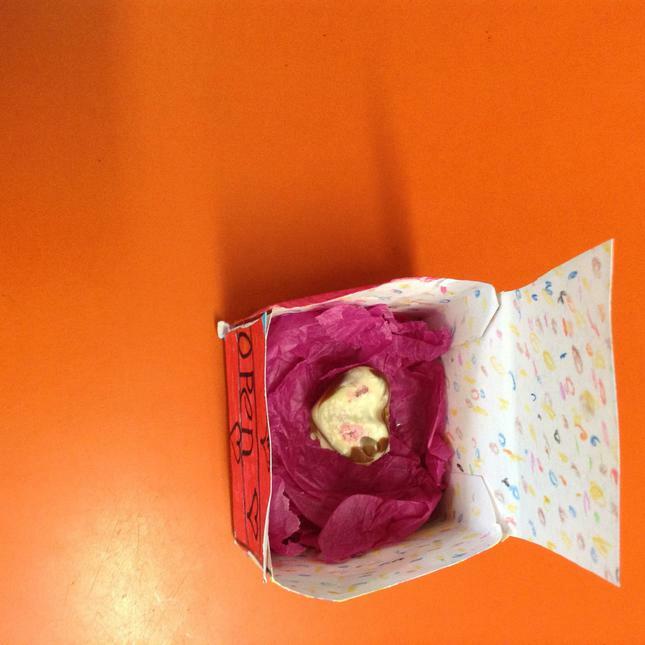 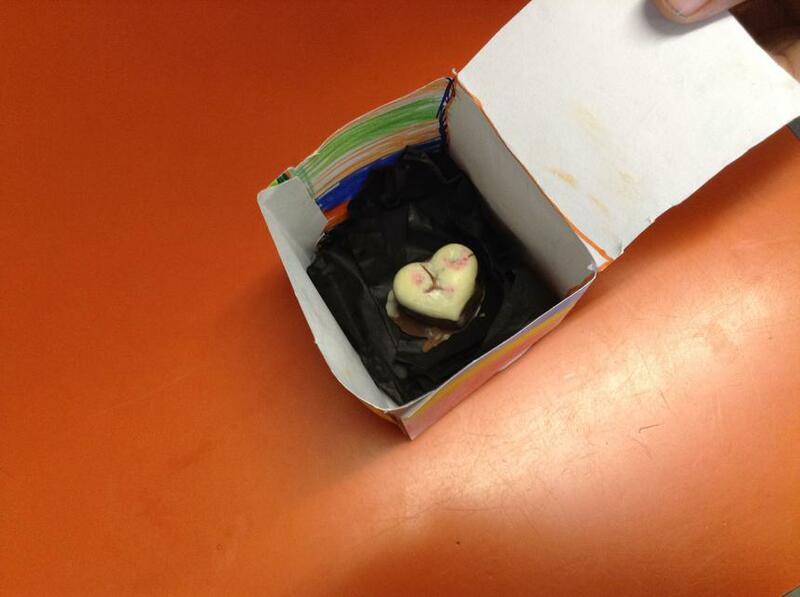 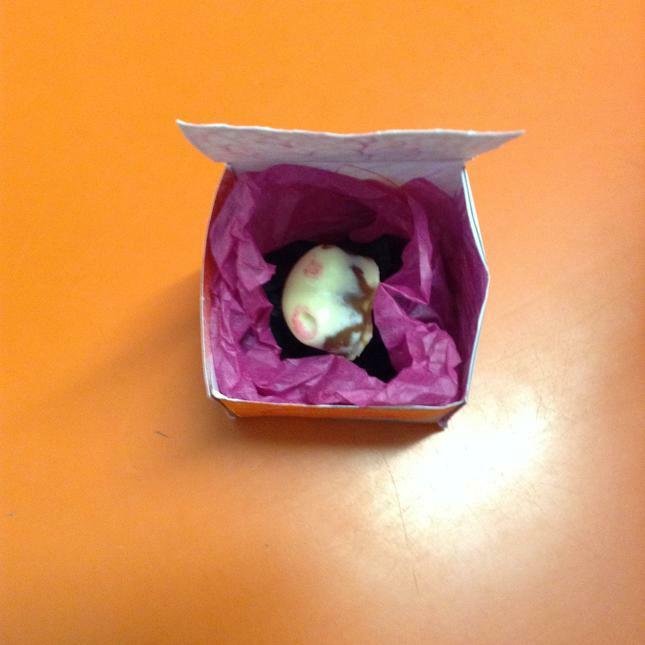 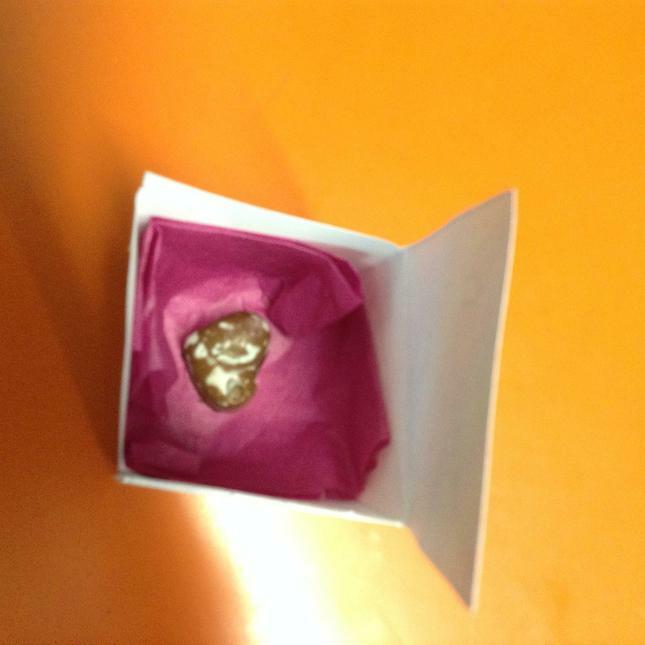 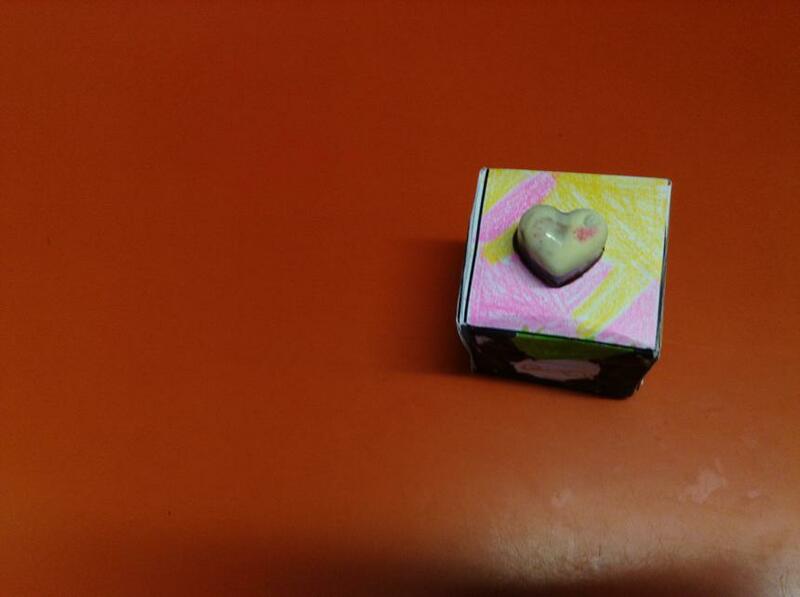 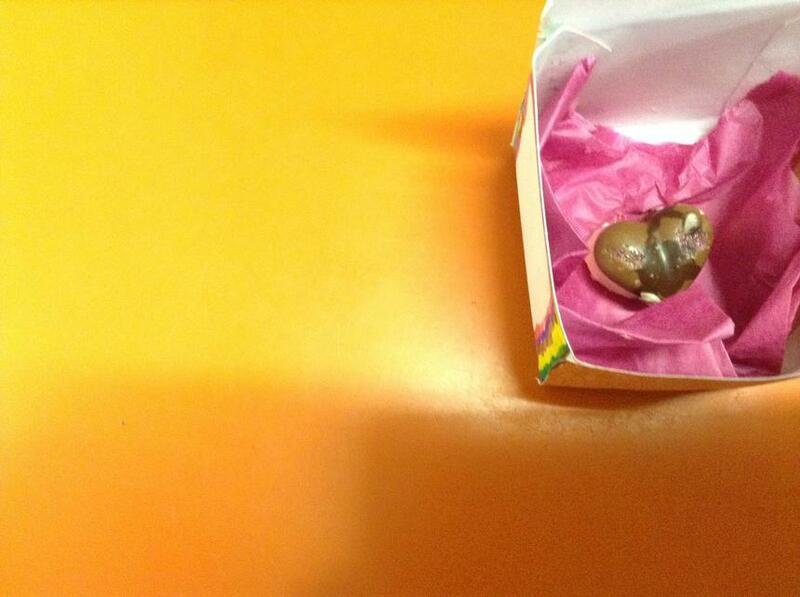 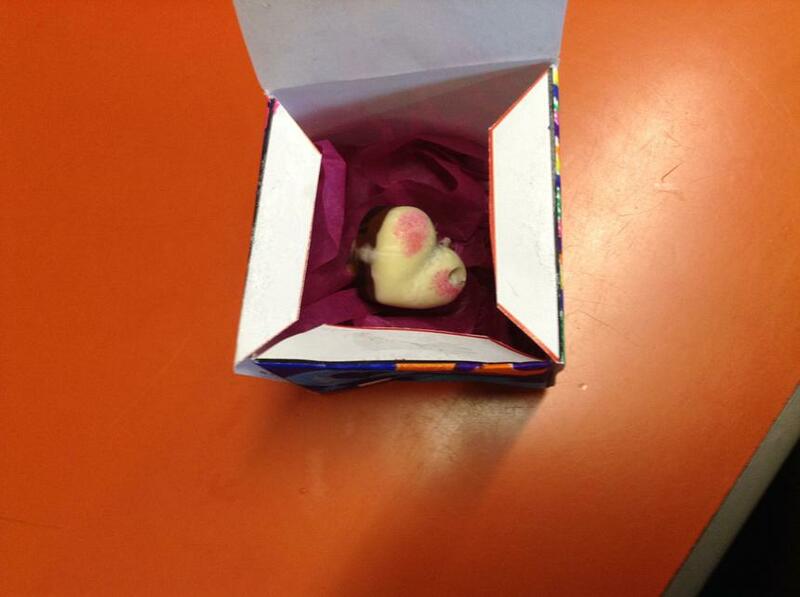 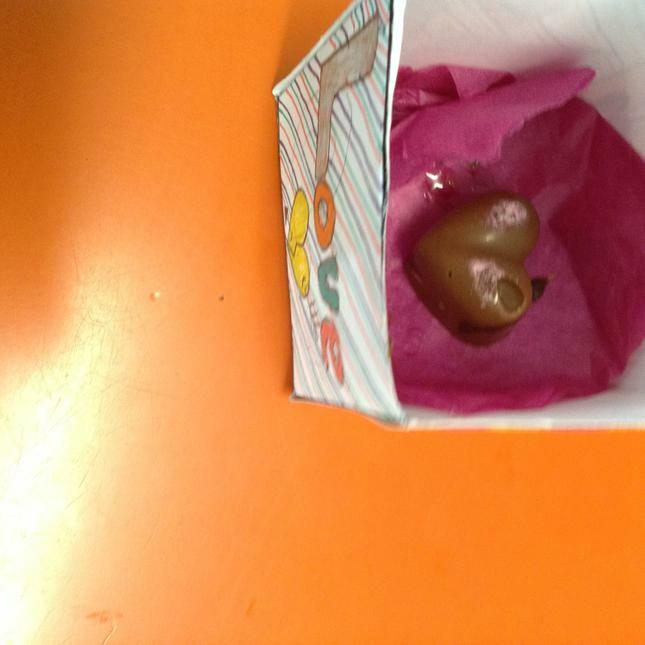 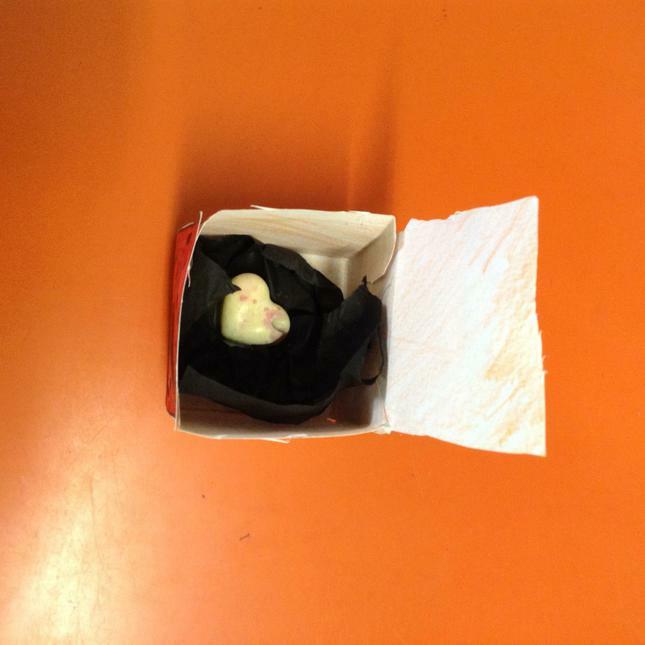 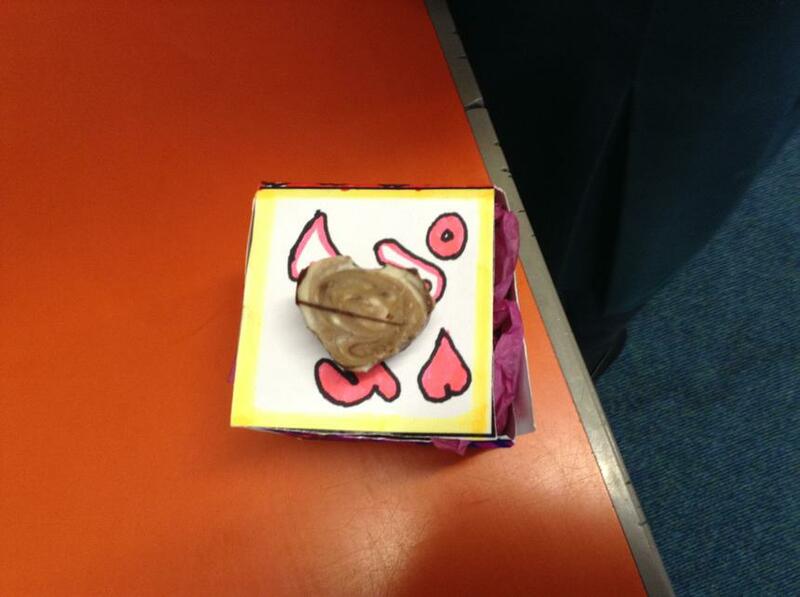 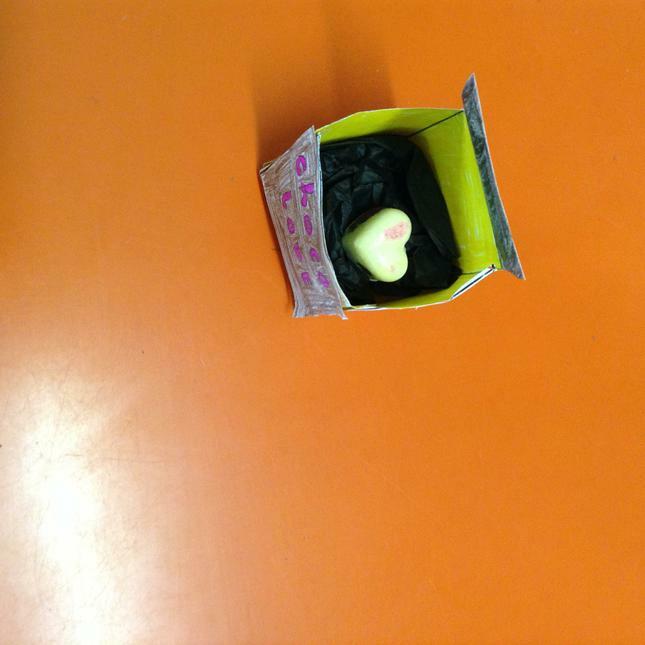 In our topic lessons, we have been designing and making chocolate love hearts, containing Merlin's Love Dust! 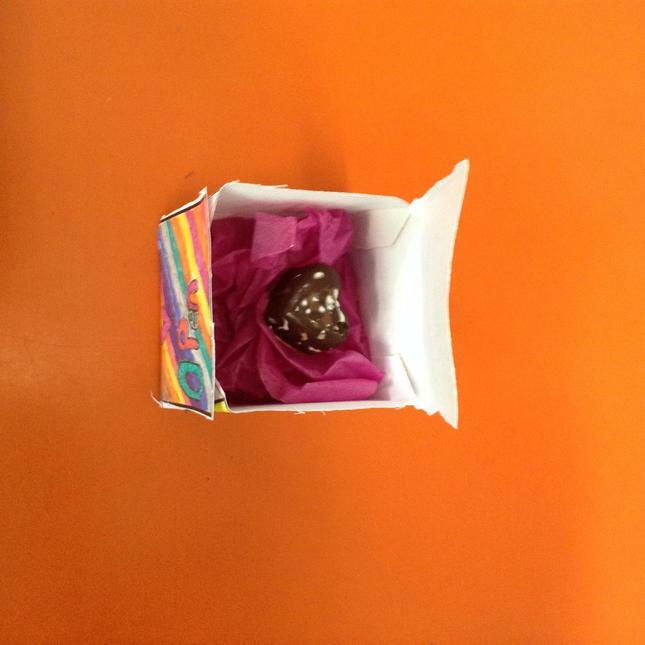 Here are 4JK's chocolates, in their beautiful and enticing chocolate boxes. 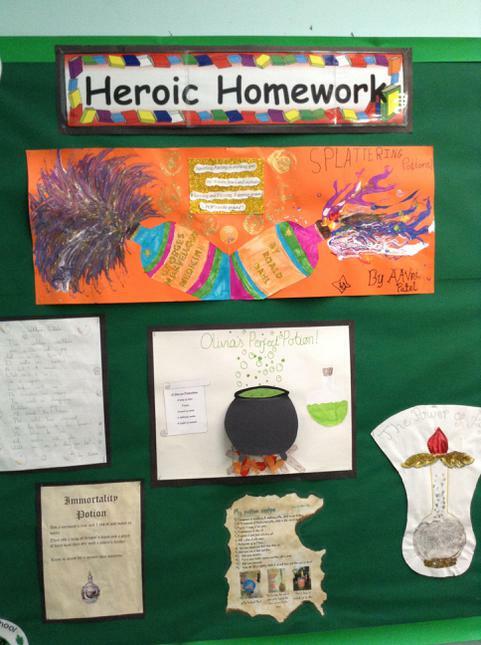 We have also been producing some great potion work at home. 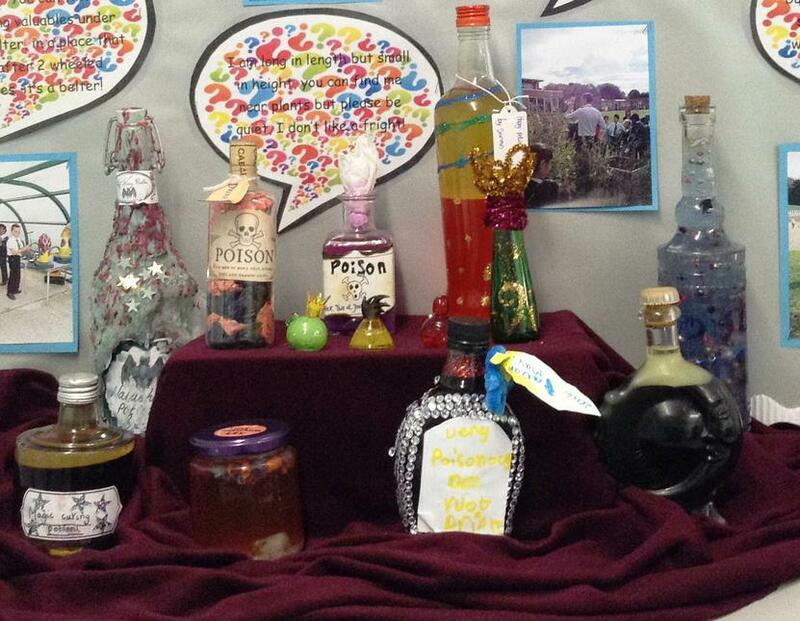 Take a look at some of the Heroic Homework and potion bottles we have made! 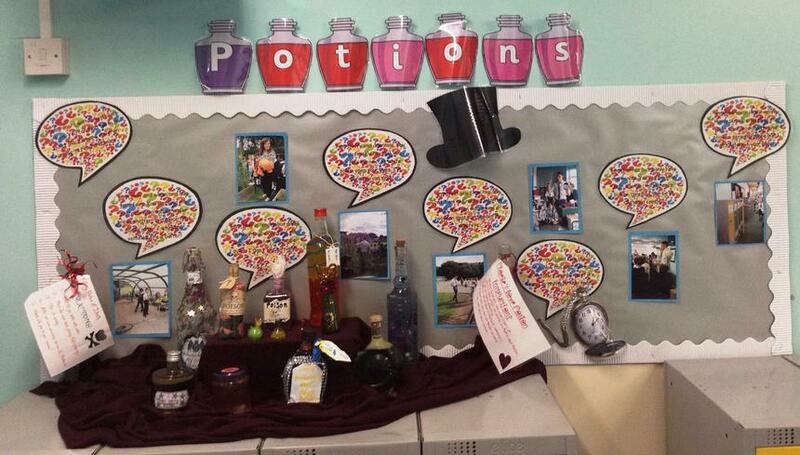 Year 4 started their Potions topic with a mysterious letter! 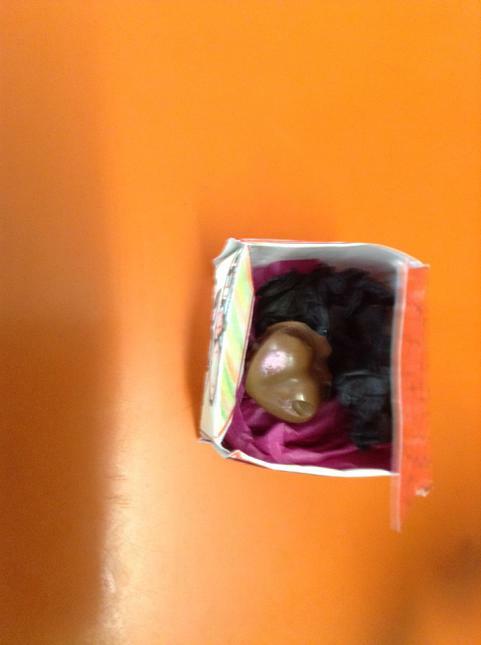 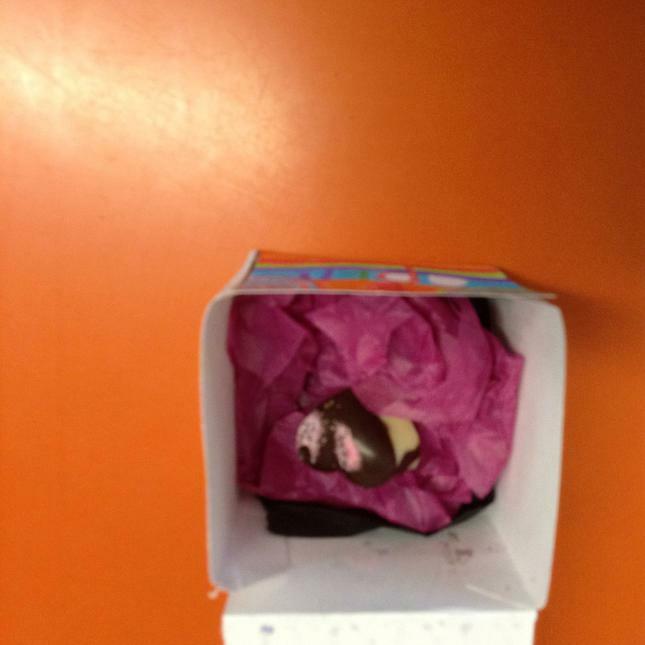 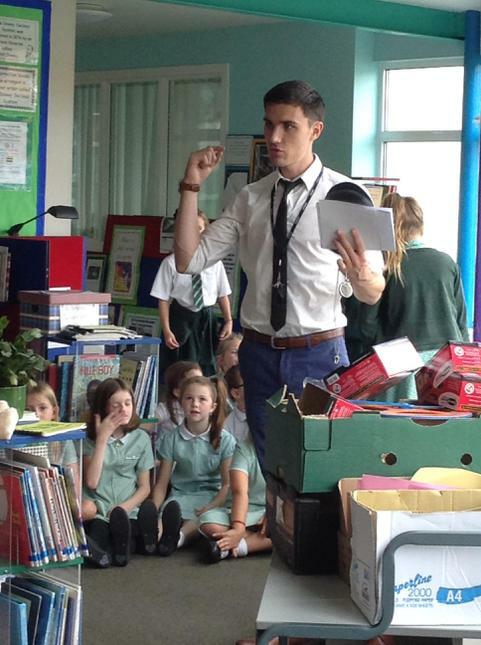 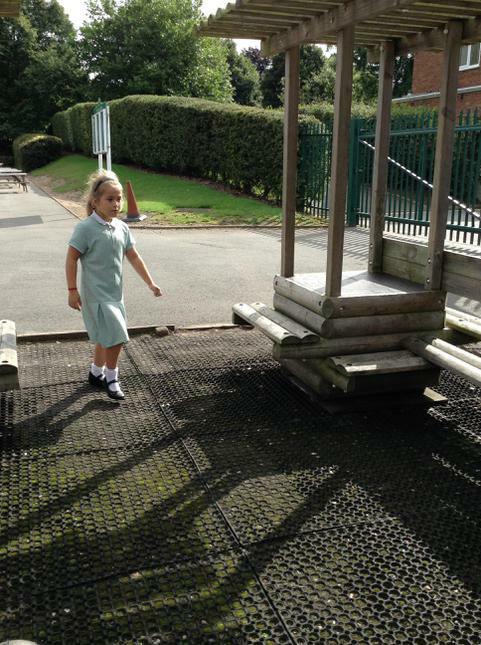 The letter sent us around school, looking for photos, which led to a potion bottle that said "Drink Me!"